Thank you to ArchDaily and Rory Stott for your feature! 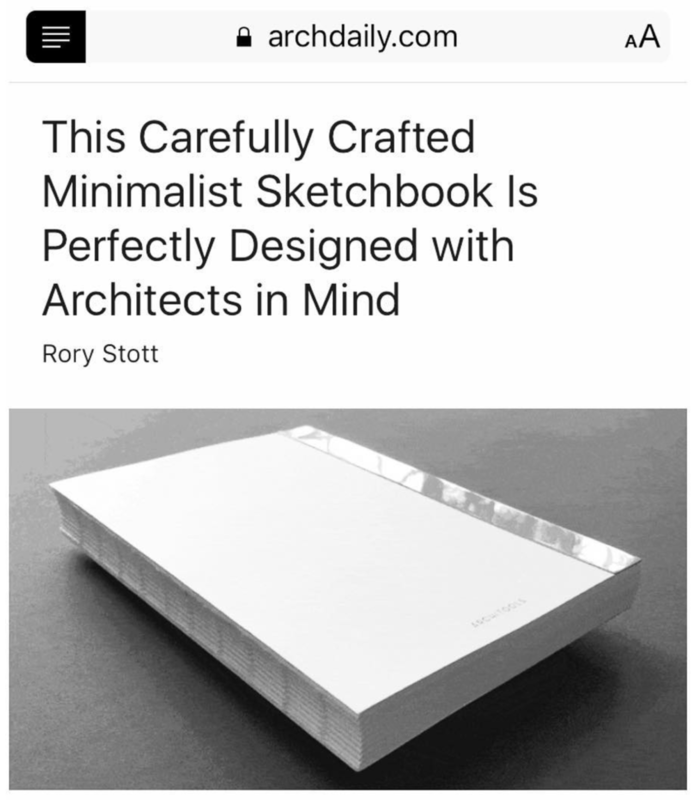 As architects, ArchDaily has been a daily source of inspiration for our designs and to one day be featured on ArchDaily was a dream come true. Also, thank you to WebDesignerDepot and Charlie Furphy for the feature! It has really been an honour to be featured on these sites and we really appreciate all of your support.